For many South Africans, the nation’s future is balanced on a knife edge. 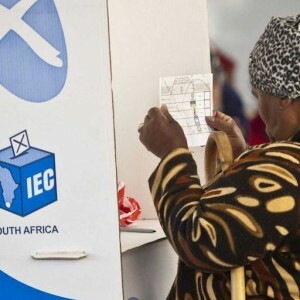 Can a new ANC leadership with a strong post-election mandate rebuild the country after years of corruption and economic mismanagement, or is the ANC part of the problem – meaning that political change is the only solution? If so, what are the chances that opposition parties can step up considering that the DA is weakened by internal rivalries and the EFF stands accused of involvement in the VBS Bank scandal. And will the elections – for the sixth time – be free, fair and efficiently run? To do so, the Electoral Commission needs the support of various government departments and agencies. This seminar is co-hosted with the Catholic Parliamentary Liaison Office.